Ten years on from the launch of the AgriSkills Forum, Chloe Palmer finds out if progress is being made in securing the right skills for the future of the industry, and looks at two sectors which are struggling to recruit. As Brexit looms, finding the right people with the necessary knowledge, experience and skills is one of the biggest challenges facing UK agriculture. The industry has long acknowledged it faces a difficult task in attracting, training and retaining the employees it needs to ensure it remains competitive and innovative. It is why, in 2008, the AgriSkills Forum launched with the aim of ensuring skills development and recognition were addressed in the agricultural and horticultural industries by challenging all organisations to make skills a priority. Since then, representatives from industry, education and Government have worked together to agree objectives and actions to improve the quality, relevance and accessibility of training available. Tim Jackson, chairman of the National Land Based College (NLBC) has been instrumental in driving forward some of the actions to achieve these goals. He believes providing learning ‘at a time and place which is accessible’ is key to ensuring those working in agriculture can become more efficient and capable in the workplace. The NLBC has been one of the main partners within the AgriSkills Forum and Mr Jackson says it has sought to create an Open University-type of network which means content (he refers to the learning materials which can be accessed but what are the learning materials? can be accessed by employees in different sectors and roles. “Learning has to be accessible and engaging so these programmes use interactive, online learning platforms. Mr Jackson believes agriculture should be no different to other professional careers where CPD is a requirement of retaining a professional qualification. He suggests if the industry can embrace this, it will enable it to attract the best people. That said, it seems CPD requirements apply to specific areas of expertise such as agronomy or arable farming but formal certification schemes are very limited elsewhere. Richard Longthorp OBE, chairman of the AgriSkills Forum, and a former chairman of the National Pig Association, suggests historically there has been reluctance among some within the wider industry to embrace the meaning of professionalism and formally demonstrate their competence, although believes there has been progress made over the last decade. “I have always been of the view the industry needs to put its career offer in place before it starts to market it and this should include formalised CPD and structured training opportunities. “The AHDB and the AgriSkills Forum have been working together to formalise this and to bring all the parties delivering training under one banner." Mr Longthorp cites the pig industry as an example of where ‘collective action’ was taken to ensure a co-ordinated programme was available. “The pig industry has had a skills strategy in place since 2006 and as a result we developed a CPD system called PigPro, which is comprised of a number of different training packages,” he says. “This included the Professional Management Development Scheme [PMDS] which was delivered through BPEX. “As a result of the success of the PMDS it has now been rolled out across all six sector boards within AHDB. The scheme runs for 18 months and concludes with a graduation day for participants to celebrate what they have gained. Mr Longthorp points to a nervousness within the industry as some employers think if they train their staff, they may be poached by other businesses. Brexit will make training and skills even more crucial, according to Mr Longthorp. “We will be operating in a very competitive market and so it is imperative we have the best farmers so we can compete with the rest of the world. Nick Chippendale works with a wide range of free-range poultry producers and says the feedback he receives from them suggests they are struggling to recruit staff with the right skills and expertise for the roles they need to fill. 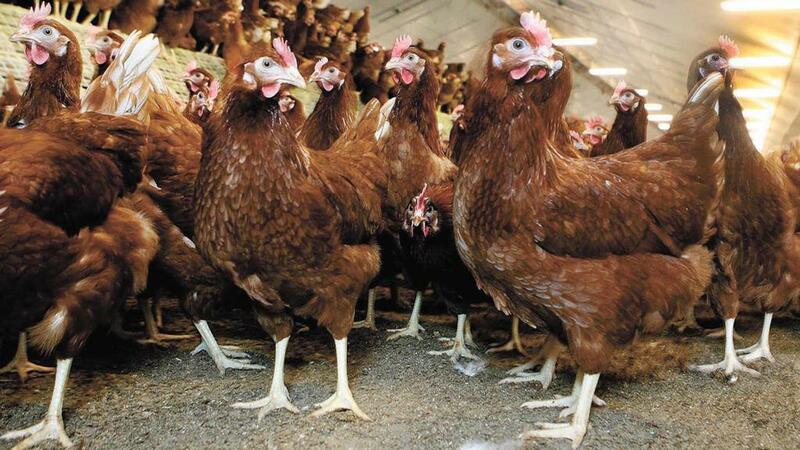 “There is a gap in the age of people in the poultry industry between 30 and 50 years old. It is this group and younger people we need to capture and keep in our sector. “I think much of it comes down to perception; people are not aware of what we think is a successful sector with many exciting opportunities. 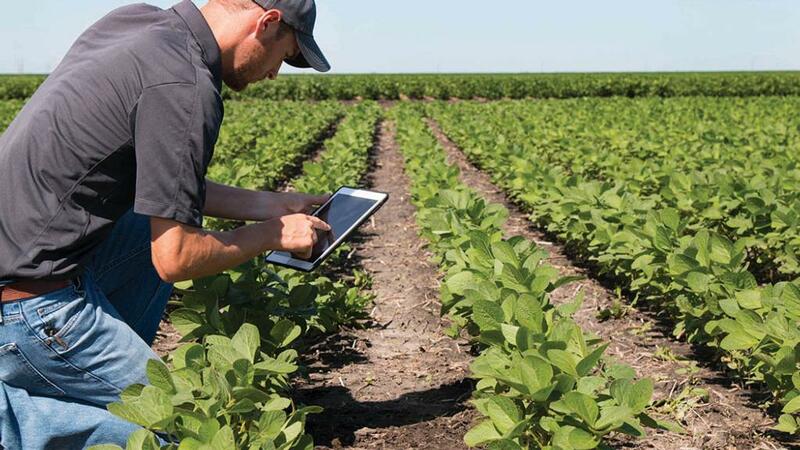 We need people who are more ‘tech-savvy’ who can take on the roles which require analysis of data relating to feed efficiency and other performance indicators. So how does the poultry industry execute this to ensure this happens? “We need to promote the sector and the opportunities more effectively and sell ourselves a bit better as we have lots of exciting jobs available to prospective employees," he explains. “This might be through the implementation of scholarships, short-term internships; transferable apprenticeships and CPD. Jack Ward highlights the specific challenge faced by his sector because of the small scale of production of many crops such as mushrooms and salad crops. As a result, there are very limited workplace training opportunities and even less formal education for workers in relation to the growing of individual crops. Mr Ward acknowledges there is ‘a lot of choice and competition for the best people’ in the work place and points to the three million EU workers who are currently brought into the UK to keep the economy running. “Growers tell me they are short on high quality new entrants to pick up the management jobs and technical roles. In many cases, people are being recruited to management roles from the seasonal workforce. To keep it in perspective, however, I am not sure any sector is finding it easy to recruit at present,” Mr Ward says. “The market for high calibre labour will become more and more competitive in the future. Is the education sector helping? Dr Alison Murray, of Scotland’s Rural College, reports numbers opting for agriculture courses at SRUC have remained static but this is against a smaller student and school leaver population due to the declining birth rate early this century. To maintain intakes of students, SRUC has led a number of initiatives to raise awareness of the careers agriculture can offer young people. “We have linked up with other partners such as Aberdeen City Council to deliver rural skills into schools. Once we have made the links with these schools, we see a larger number of young people coming onto our National Certificate courses from there. “Students can come here and enrol onto the National Certificate and then progress through further education to an honours degree. After each year they can choose to leave with a formal qualification but SRUC has a very good retention rate. Dr Iwan Owen is course manager for the agriculture degree courses at the University of Aberystwyth and he is very positive about the current enthusiasm within young people choosing to study agriculture. “I would say we have seen an increase in the number of students from non-farming backgrounds and this may be partly because we have a very cosmopolitan student population. More than 40 per cent of our agriculture students are female and we see them go onto a wide variety of different jobs in the industry. Dr Tim Whitaker is Principal of the Askham Bryan College Campus, near York, and he reports although the college still recruits mainly from farming families or from those with a ‘tangible connection with farming’, it works hard to attract students from more diverse backgrounds. “We are well placed geographically as we are close to the Leeds City Region and other urban centres. We spend £1.2 million each year to provide free transport to bus students in from cities and towns including Leeds, Barnsley and Driffield and provide residential accommodation for those living further away,” Dr Whitaker explains. He believes the uncertainty created by Brexit is possibly influencing the decisions about the choice of degree or further education. 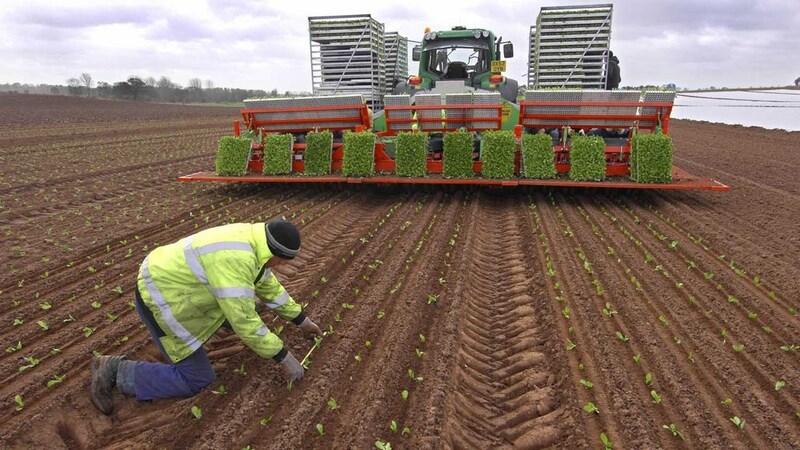 “Individuals from farming backgrounds may be influenced by advice from their parents who may suggest seeking a qualification in agriculture might not be the best pathway at present given the uncertain climate.